Here’s a summary of activity for the week ending October 15th, 2017. Second weekly summary for Odd Order activity! 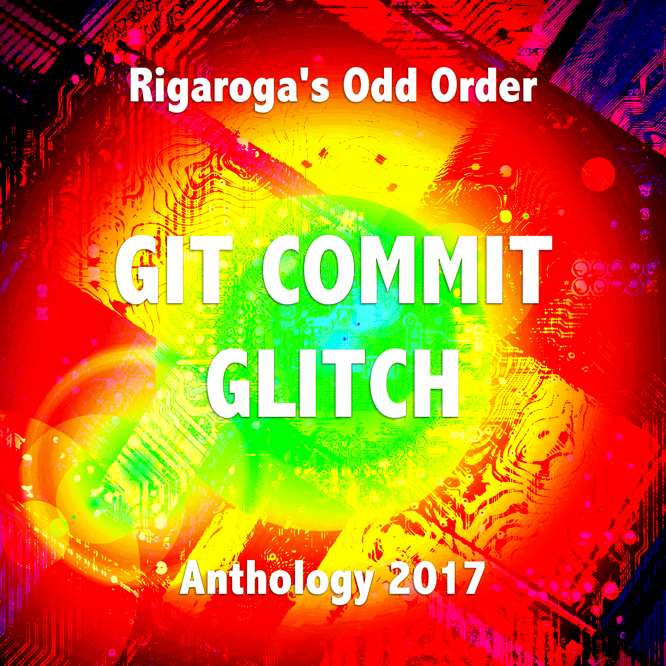 Lots of posts on the blog and social media, and videos posted or streamed, and the Odd Order Anthology for 2017, GIT COMMIT GLITCH, was released! I posted a second solo roleplay video last week. So there were videos set in both Alfheim and Warp Shell posted. Later today I’m starting a third campaign, with the first video in a new series. 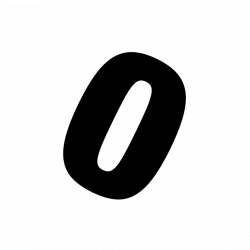 That means three solitaire roleplaying sessions each week using the Index Card RPG Core system. This third series is set in a new world, vary loosely on Fritz Leiber’s Nehwon, but in an alternate universe I’ve called Nehwyreve. You can watch for that posting later today, when it’s done uploading, in its own Nehwyreve playlist, or in the playlist with all the solo adventure sessions combined. 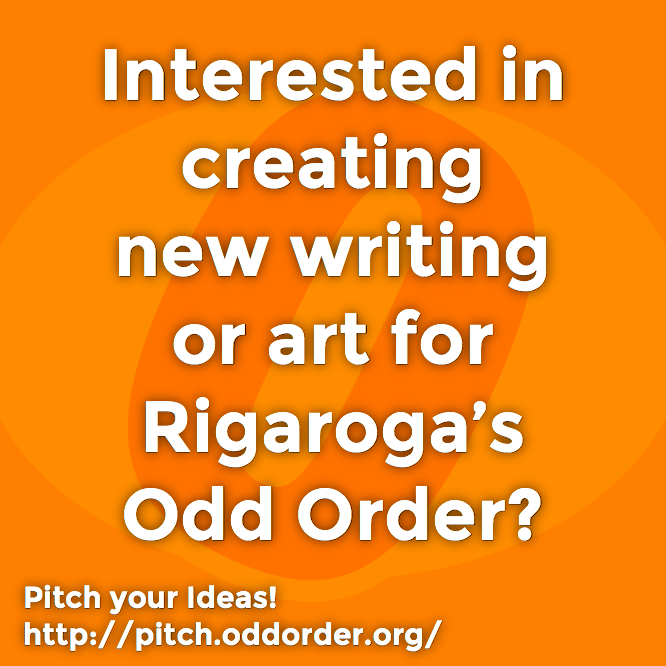 Want to join me on this blog and write for Odd Order? Pitch your Idea! Be sure to drop a buck in the tip jar or become a Patron! Next PostNext Our June Ah!